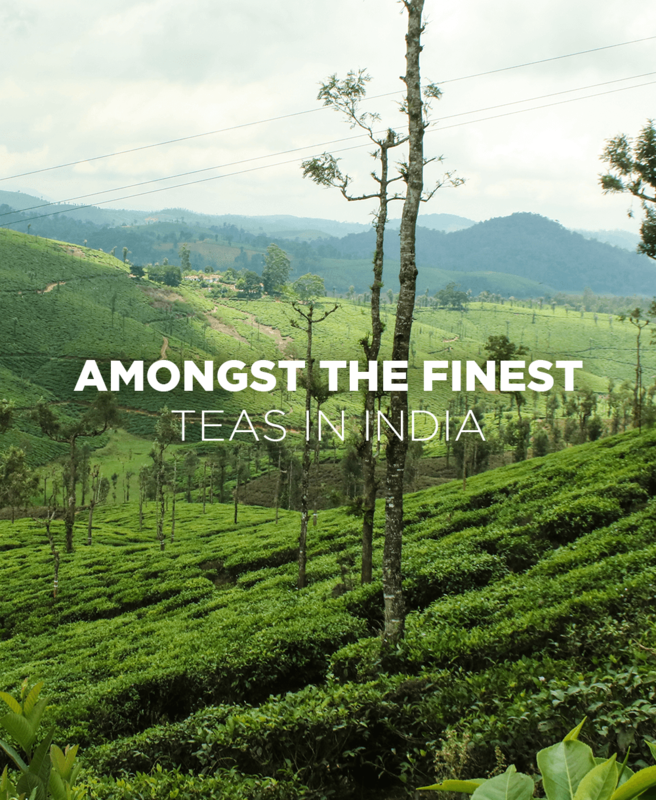 Sprawled across the picturesque and serene hills of Anamallais in Tamil Nadu and Coorg & Chikmagalur in Karnataka, our estates produce some of the best South Indian teas in the country. We have 7 tea estates that cover an area of nearly 2000 hectares with an output of around 7.50 million kilograms of tea annually. We use the finest tea leaves, carefully harvested from our estates to offer some of the best Premium Orthodox and CTC teas in India. Long-leaved tea that is produced using traditional methods of tea production. 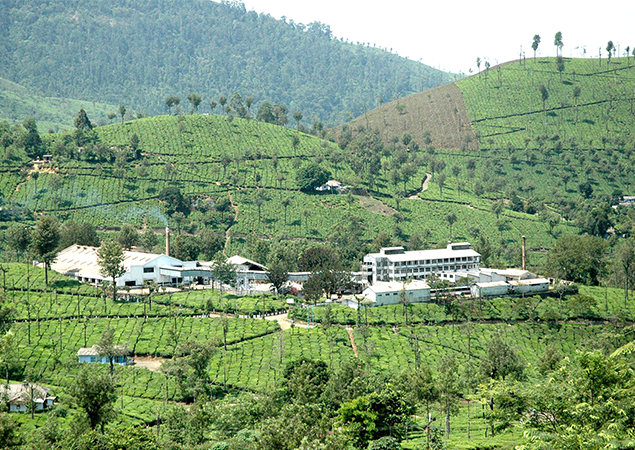 Fast infusing, strong and full-bodied teas made in our state-of-the-art tea factories. The leaves are harvested by hand, usually ranging between just the unopened bud to the top three leaves and a bud. The leaves are laid out to gradually lose moisture and wither for several hours to prepare them for further processing. The leaves are then very gently fluffed, rotated and monitored to ensure even exposure to the air. Using mechanical jackets, the withered leaves are gently twisted to give them their unique long leaved appearance. After rolling, the leaves are laid out to rest for several minutes to allow fermentation to take place. Here, the oxygen in the air interacts with the now-exposed enzymes in the leaf, turning it a reddish-brown colour and changing the chemical composition. This step is important as it has the greatest impact on the complexity of the flavour and aroma. This is final step in the production process. 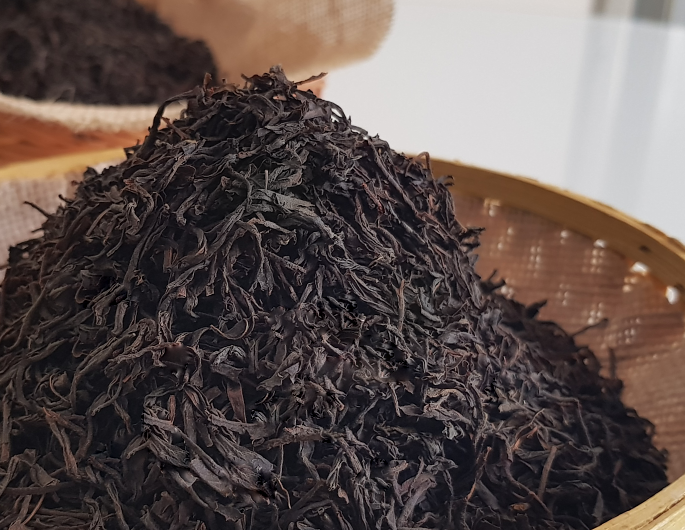 The tea is "fired" or dried to quickly dry the leaves to below 3% moisture content and stop the oxidation process, following which the tea is graded. 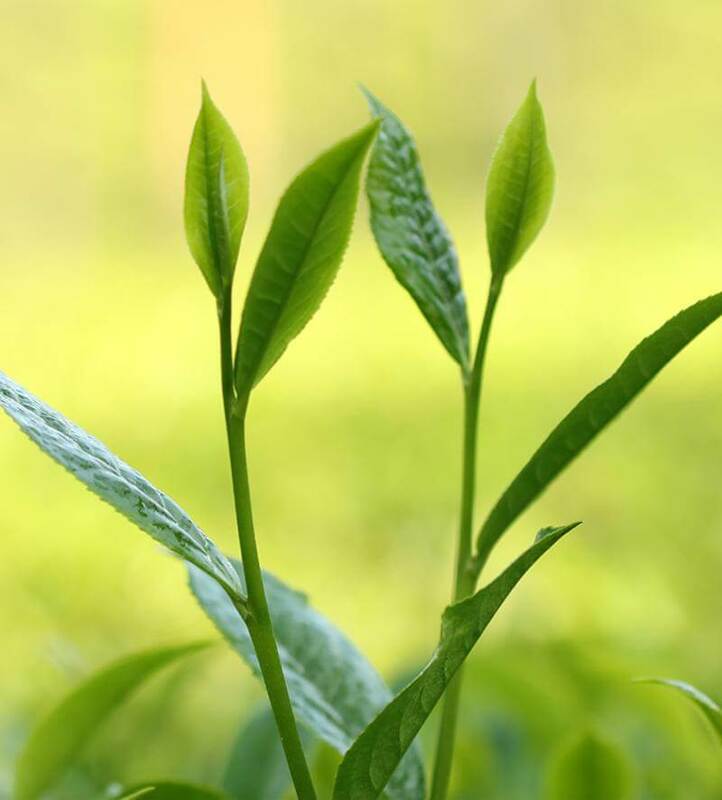 Fresh, green tea leaves are withered to reduce the moisture content and allow the flavour compounds to develop. Freshly plucked leaves are laid out in a series of troughs and subjected to carefully monitored and conditioned air. This process involves shaping the withered leaves into a tight form. Stainless Steel Mandrels, where grooves are intricately ground, lend the shape and granular nature to the tea. During the process, essential oils and sap tend to ooze out of the leaves, intensifying the taste further. Here, the enzymatic browning of the processed leaves is controlled through the application of air. by bringing down the tea’s moisture content. All our plantations and factories are certified under Rainforest Alliance, Trustea, Ethical Tea Partnership and SA8000. Located in the western end of the tea planting district of Anamallais and surrounded by lush jungle with rich and diverse flora and fauna, Malkiparai Estate is our only estate in Kerala. At an elevation on 942 m, Malkiparai is our highest yielding estate with an annual output that has exceeded 4000 kg/Ha. The estate has four divisions with the total area of 530 hectares and 59 hectares under eucalyptus. Malkiparai Premium RC CTC teas are renowned in the Kerala market, with a steady demand for them throughout the year. The tea from this region is among the top selling marks in Kerala, sought after by both, major blenders and the bazaar. 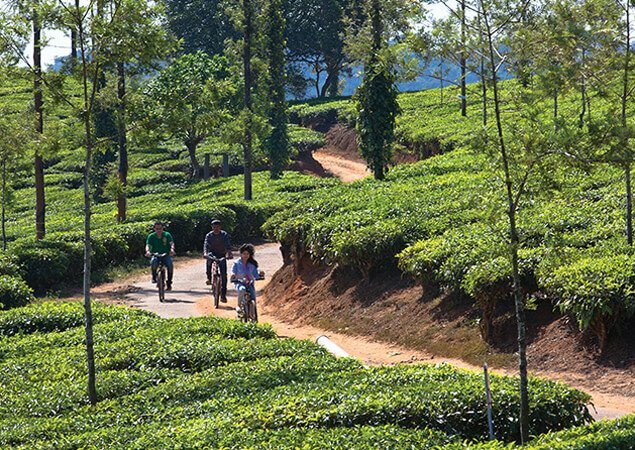 Pachaimallai Tea Estate is located about 4 km from the Valparai town in a picturesque backdrop of the Grass Hills, a National Park that continues into the Eravikulam National Park in Munnar. Standing at an elevation of 1136 m, the estate witnesses an annual precipitation of about 100 inches. Pachaimallai is also amongst the highest yielding estates in the district and holds the unique distinction of having exceeded a yield of 4000 kg/Ha. The most unique factor of this estate is the orthodox tea factory that is nestled in the centre of the estate, forming a bowl. Pachaimallai teas have a great demand in the export markets, especially in the CIS countries and the Gulf. This estate is set on the south western edge of Anamallais, in the shadows of the Anaimudi peak, and shares its borders with High Forest Estate and the BBTC Estates on the east and Malkiparai Estate on the south and west. The estate gets the highest rainfall in the Anamallais. The tea area of this estate spans across 431 hectares. Besides tea, the estate also has 33 hectares of coffee and 98 hectares of fuel area. 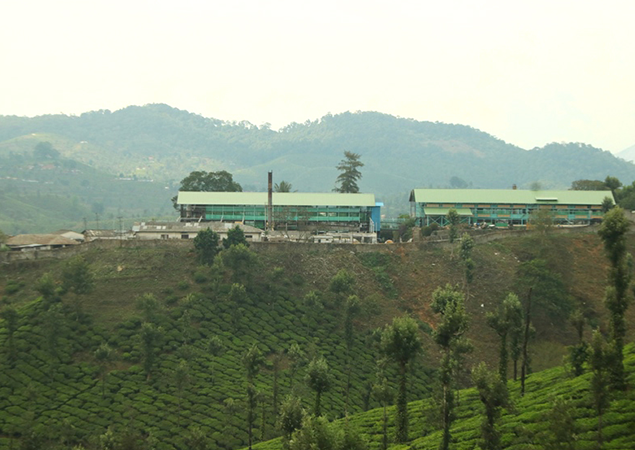 The Pannimade Estate Factory manufactures up to 35000 kilograms of green leaf per day and has a reputation for traditionally producing some of the best CTC teas. Located in the western section of the Anamallai planting district, this estate stands at an elevation of 1142 m above mean sea level. 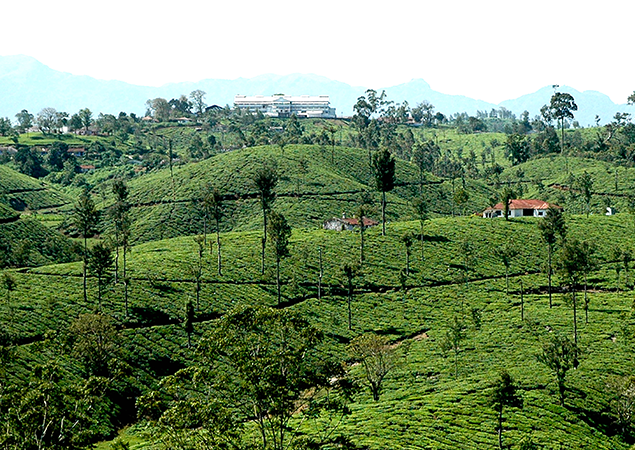 The Uralikal Estate has a planted tea area of 430 hectares. Uralikal produces Premium RC CTC tea and is sold through various auction centres such as Cochin, Coimbatore and Connoor. At an elevation of 884 m above mean sea level, this estate comprises of 77 hectares of clonal tea and has an entire division for the same. This east division boasts of being one of the highest yielding divisions in the company. 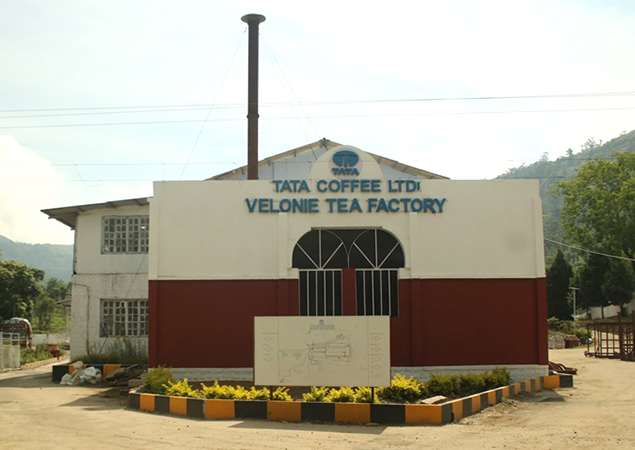 The modern, state-of-the-art orthodox factory in the estate is known to produce some of the best tea in the district. Teeming with wildlife, this estate is aplenty with elephants, bison, bears, Indian wild dogs and the evasive panther. One can even spot The Great Indian Hornbill and Lion Tailed Macaque in the adjoining forestry. Located in the hills of South Coorg, the Glenlorna Estate lies at an impressive elevation of 808 m, surrounded by the famed fauna and flora of the Western Ghats. This estate gets an abundance of rainfall and is not only famous for its tea, but also pepper crops and areca nuts. Areas surrounding the estate are home to wild boars, hares and an array of birds. Glenlorna is well-renowned for its impressive tea production averaging to roughly around 3,845 kilograms of tea per hectare, post-harvest. 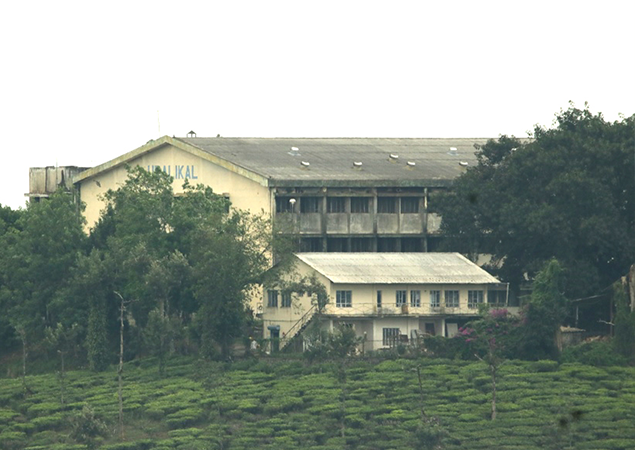 Glenlorna is also the only tea estate with a processing unit in the Coorg District. 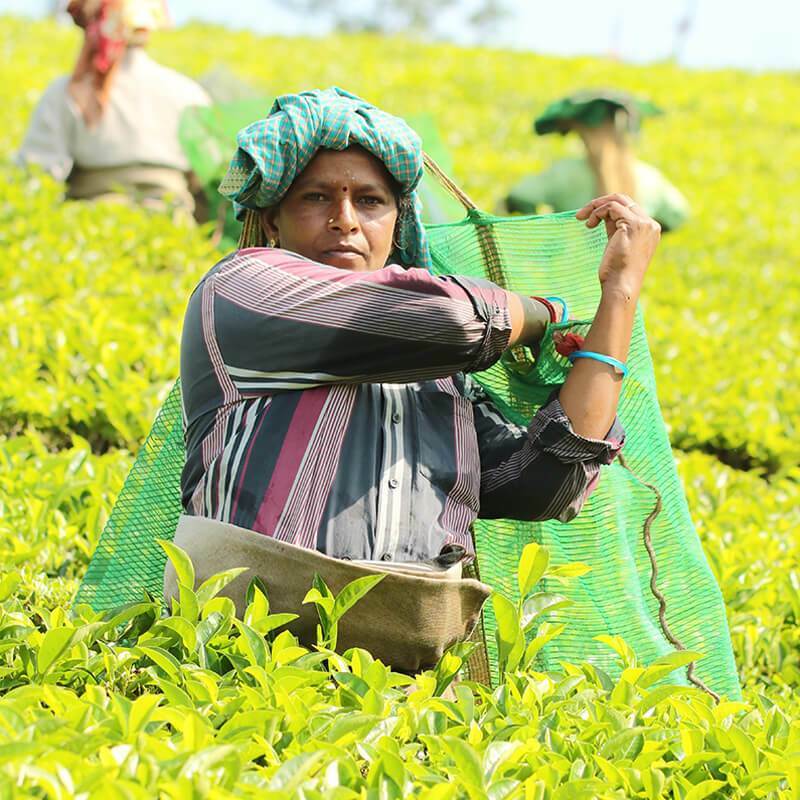 The estate manufactures different grades of tea and sends it to the auction centres based in Cochin and Coimbatore. To manufacture around 7.5 million kilograms of tea annually in our factories, approximately 27,000 CMT of firewood is consumed, which is equivalent to 4,800 chopped trees per year. 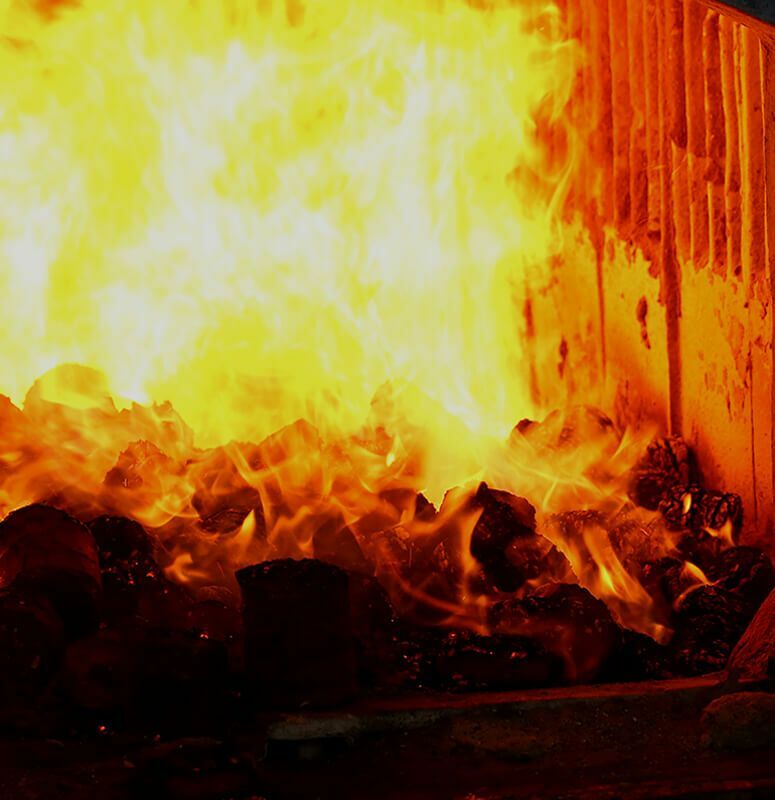 Knowing the impact this will have on the environment, we switched to a greener, alternative fuel called briquettes. 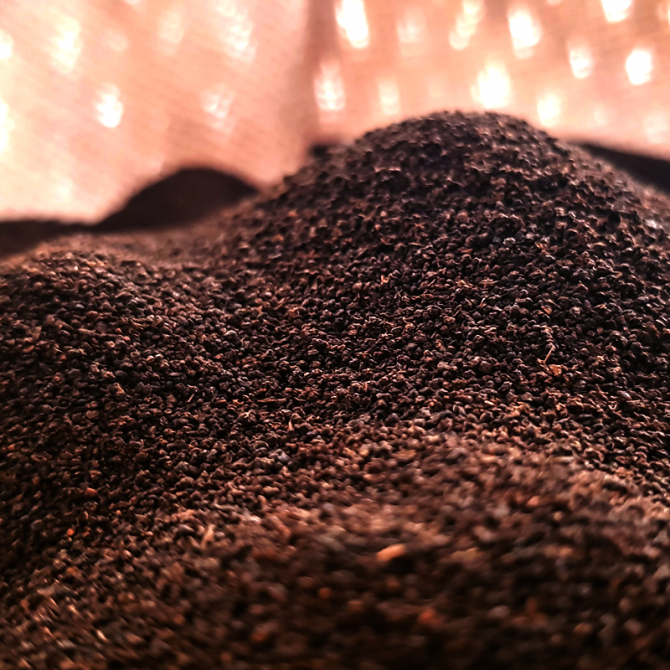 Made from extruded, compressed and shredded combustible materials such as dry grass, compacted wood shavings, saw dust husks, corn stalks, husks, leaves or any bio mass material, we are able to manufacture tea with 95% of the energy sourced from biomass briquettes.